Cole Custer started second, finished seventh to earn four bonus points. Custer held the Haas Automation Ford inside the top-10 during Stage 1. He pitted for four tires, fuel and chassis adjustments at the conclusion of the stage to correct tight-handling conditions. Custer started seventh, finished second to earn nine bonus points. Custer powered the Haas Automation Ford into the top-five during the restart. After a lap-79 caution, he climbed to second place and held the runner-up position before Stage 2 ended. Pitted for four tires, fuel and adjustments after Stage 2 concluded. He was first to leave pit road. Custer started fourth, finished second. Custer took the lead on lap 102 until a caution five laps later. On the restart, he maintained the lead until another caution on lap 126. After the final caution, Custer restarted in third place and battled for the lead before securing a runner-up finish. Custer’s second-place finish is his best Xfinity Series finish of the season. Custer was the highest finishing Xfinity Series regular. This marks Custer’s eighth top-10 of the season and fourth top-10 at Charlotte. It was Custer’s second top-five of the season and second at Charlotte. 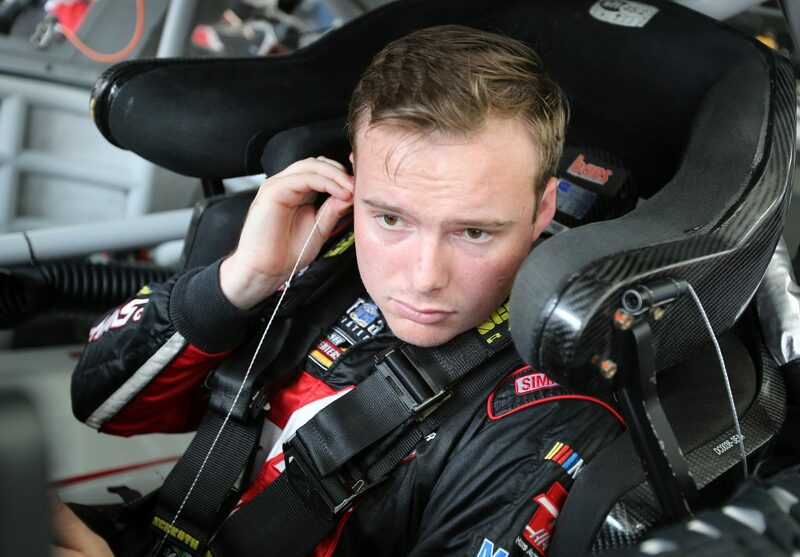 Custer earned 13 bonus points in the Alsco 300. Custer led two times for a total of 29 laps. Custer gained one spot in the playoff point standings.